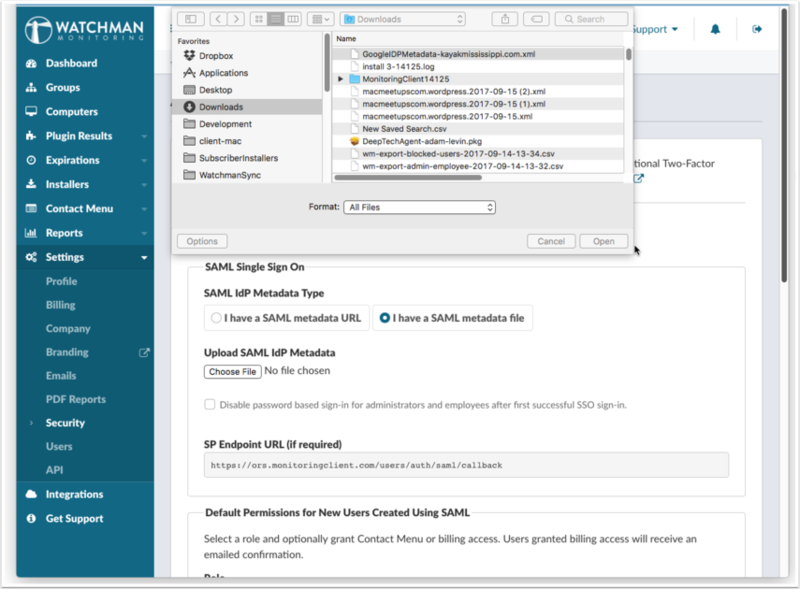 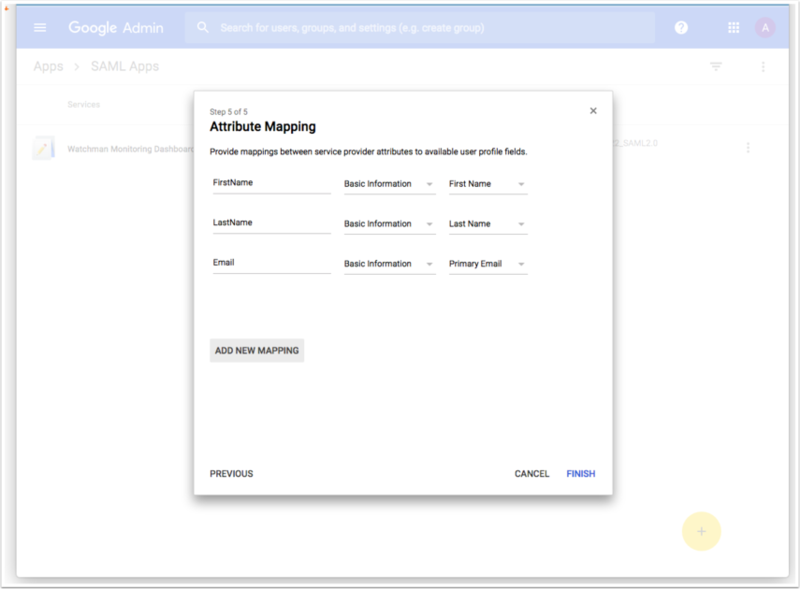 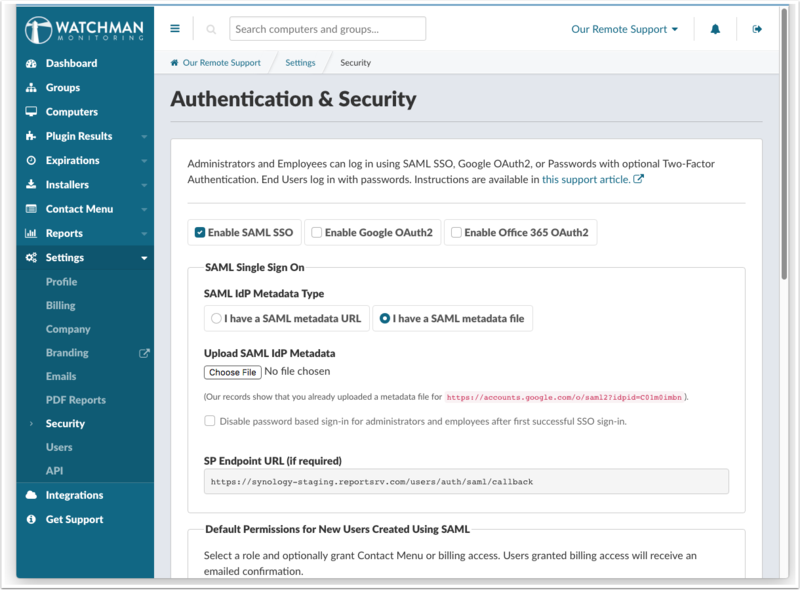 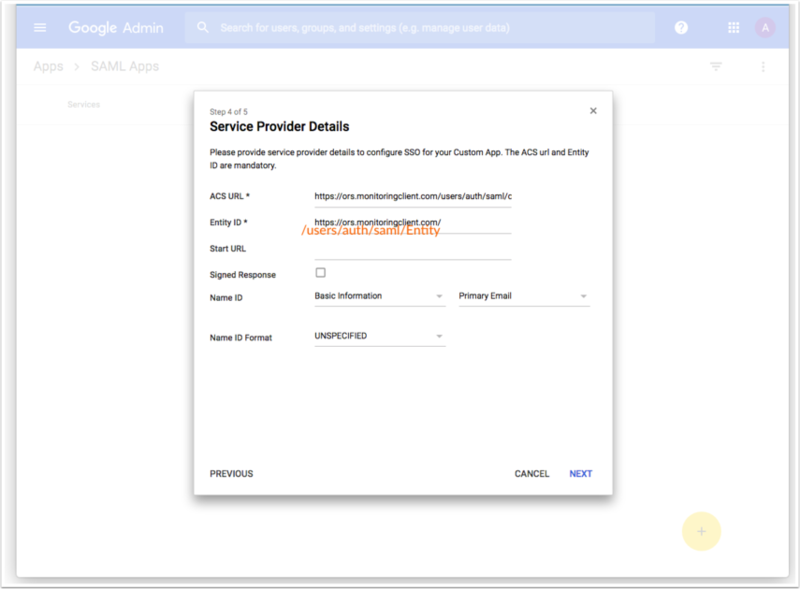 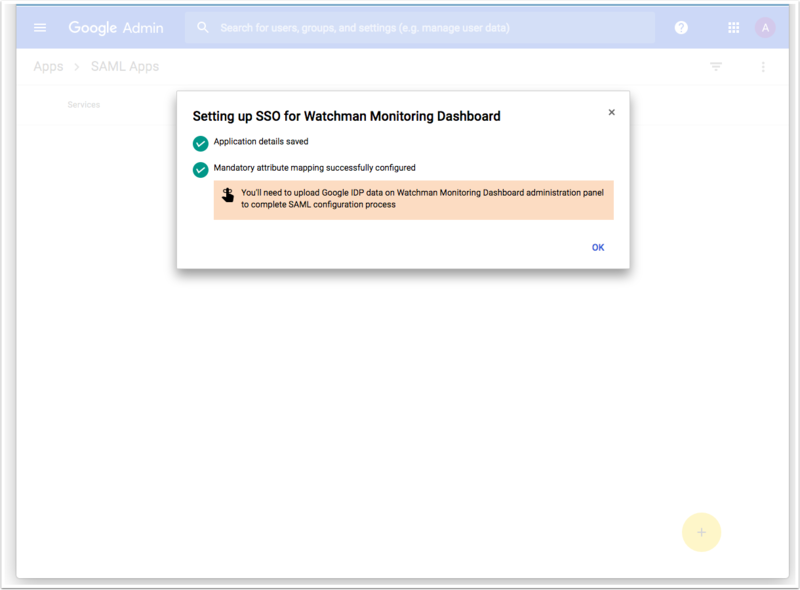 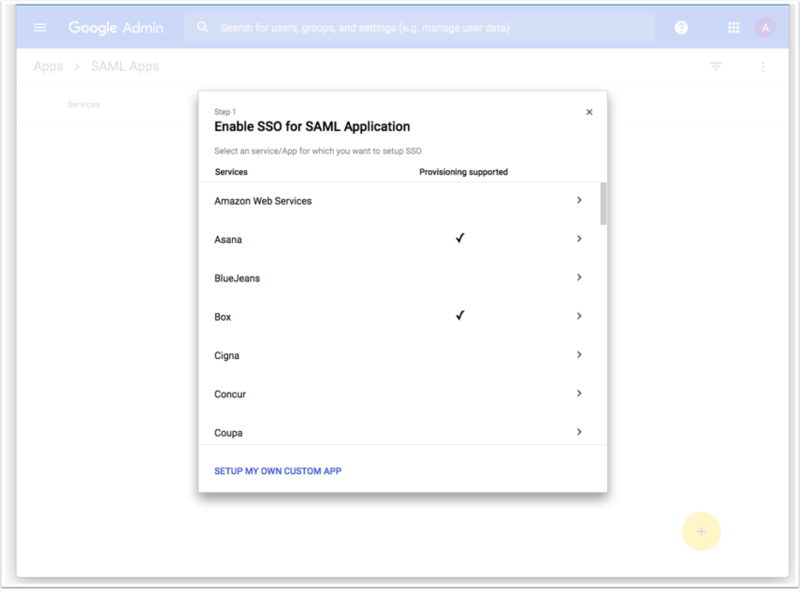 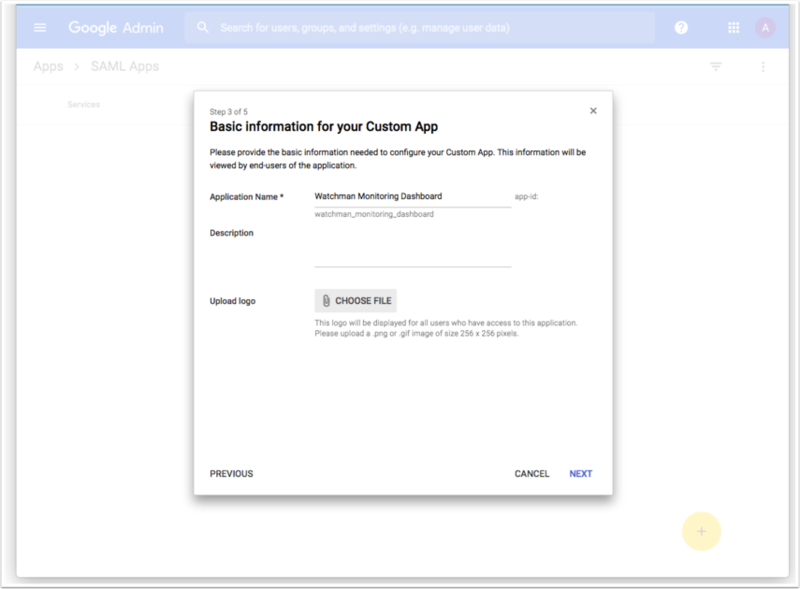 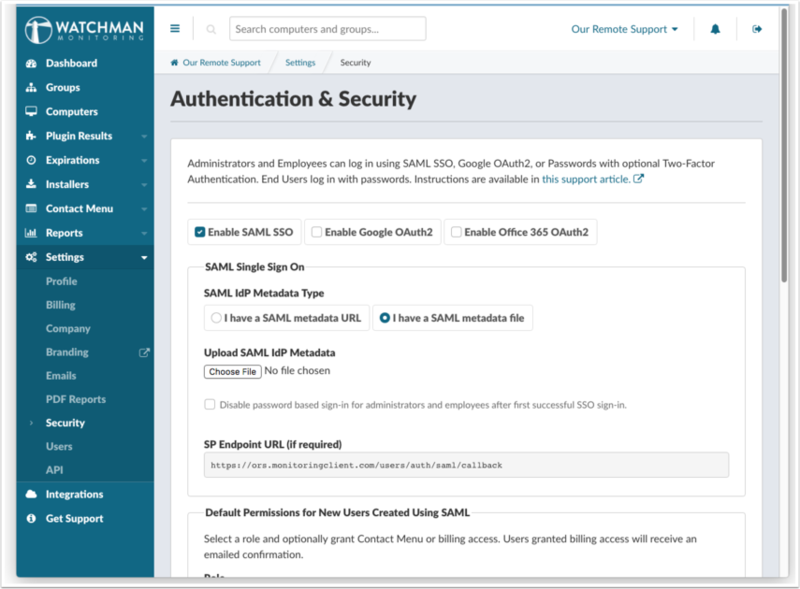 This is Google SAML - which is idfferent than the tradistional Google Oauth. 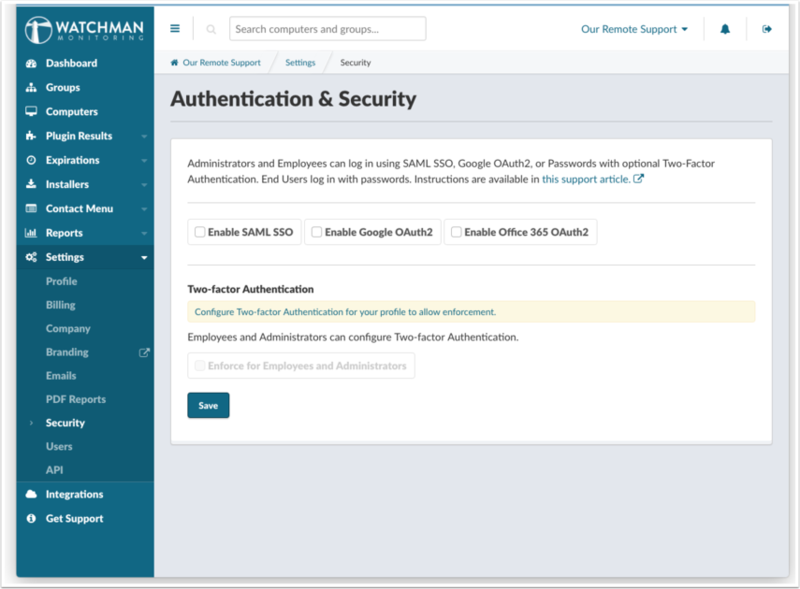 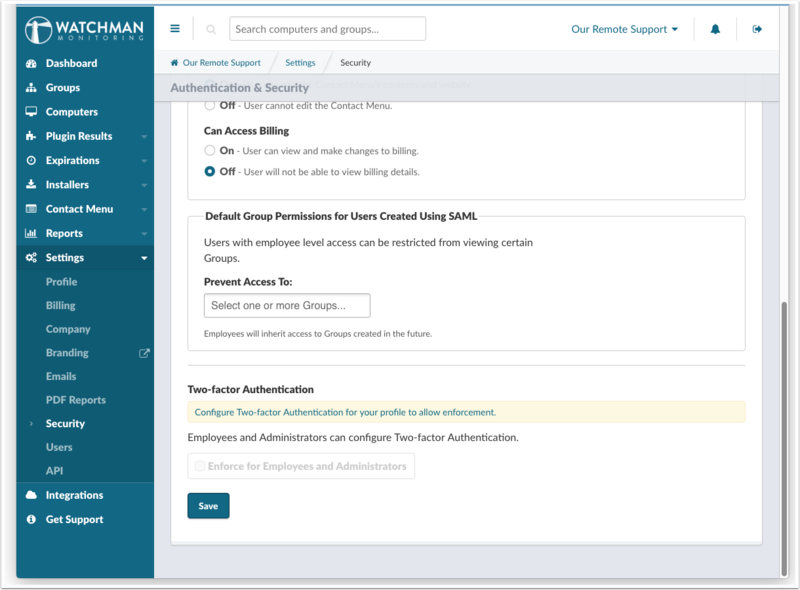 Note that using Oauth has a simpler setup and can allow additional email domains. 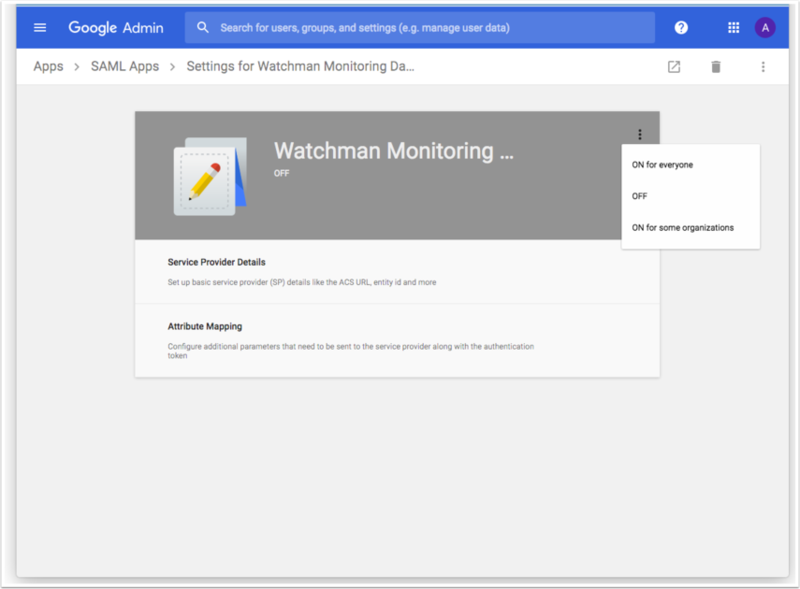 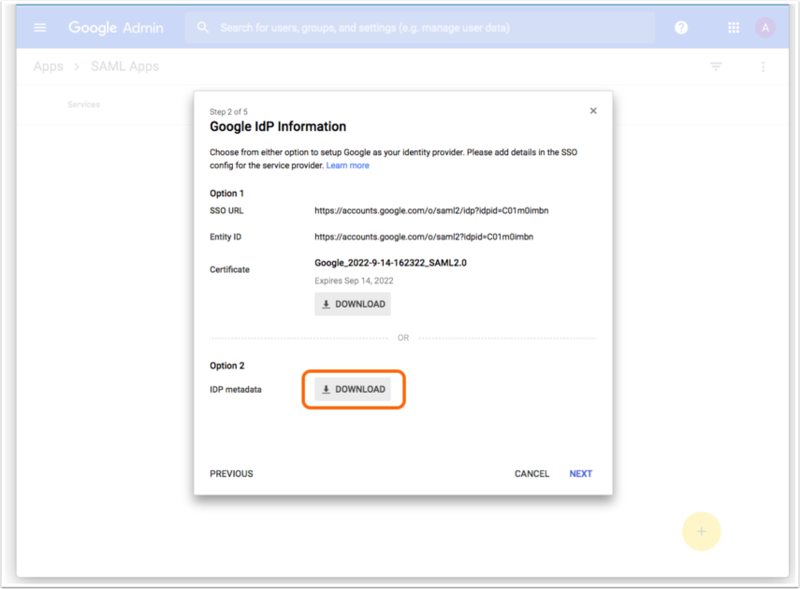 When choosing Entity ID/Single Sign On URL vs IDP Metadata file, we'll need to choose to download the file from Google.